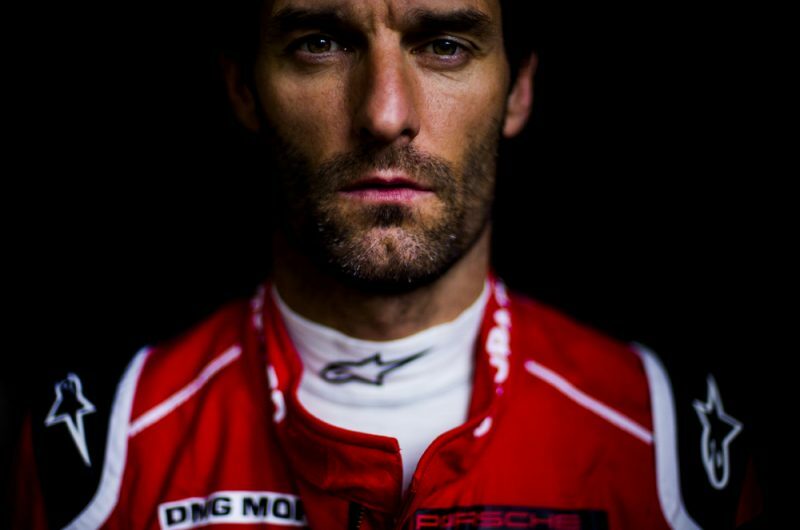 At the end of the 2016 FIA World Endurance Championship, Mark Webber will retire from racing! The six-hour race in Bahrain will be the last time the reigning World Champion will compete as a works driver. Fortunately, however, his retirement from racing does not mean the end of his relationship with Porsche. Webber is still in top form with no real need to quit his professional race career. His lap times still top the time-sheets, he remains fit, his experience is priceless and his relationship with his teammates has bonded into lasting friendships. As a result, Webber will transition into a new role at Porsche representing them at global events and as a consultant by lending his experience to the motorsport program (including talent research and driver training for up and coming professionals and the huge number of worldwide Porsche amateur racers). Similar to the role rally legend Walter Röhrl plays, Webber is now the marque's second representative. Both are distinguished by a successful racing career as well as by a huge affinity to Porsche. 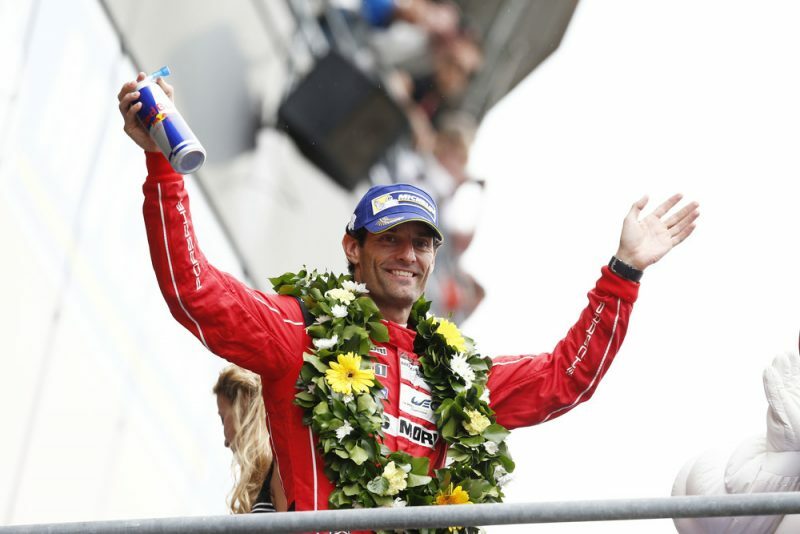 "I have arrived where I belong", says Mark Webber. "Porsche is the brand I always loved most and the one that suits me the best. The 911 is iconic – it has got elegance, performance and understatement, and is never intrusive. It is just the right car for every scenario." He continues: "I will miss the sheer speed, downforce and competition, but I want to leave on a high and I’m very much looking forward to my new tasks." Mark's affinity to Porsche is actually nothing new. As a teenager he drove a 911, borrowed from a friend, and when he bought his own first Porsche he went straight for a Turbo model. Today his personal collection includes a 918 Spyder, a 911 R, a GT3 RS (991), a 911 GT2 RS (997), a 911 GT3 RS 4.0, a 1954 356 Cabriolet and a 1974 2.7 Carrera.